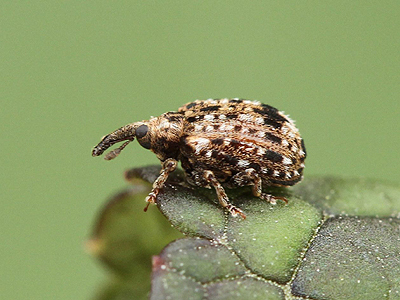 Based on the lack of modern records, Cleopus pulchellus is an uncommon weevil in Nottinghamshire. 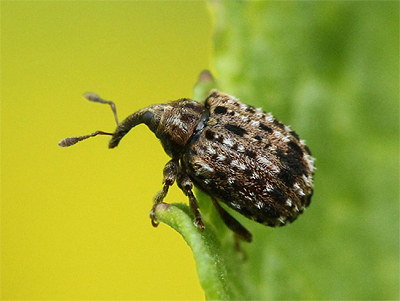 An attractively marked species, it is one of several quite similar weevils found on Figwort (Scrophularia nodosa) but is without doubt the most uncommon. The only modern records we are aware of, are from Hoveringham (Dutton, A.) and the one below, which was found and photographed at Attenborough NR by assistant reserve manager Tim Sexton in early May 2018. Our thanks go to Tim for providing us with his images. 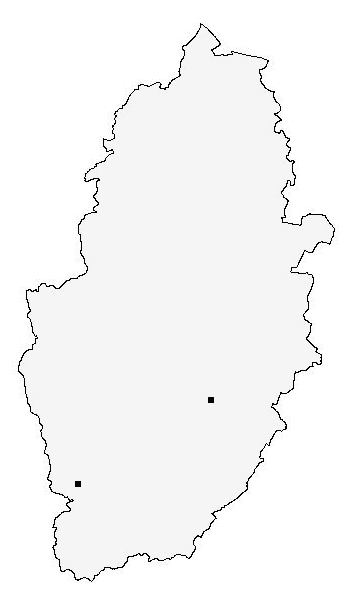 The records for the Nottinghamshire distribution map are currently provided by the following contributors - Tim Sexton. Adrian Dutton.